Tucked away behind closed doors in the back of Delano’s expansive lobby, Doheny Room offers a refined, yet stylish atmosphere, catering to those looking for an experience that’s a bit more cultured. 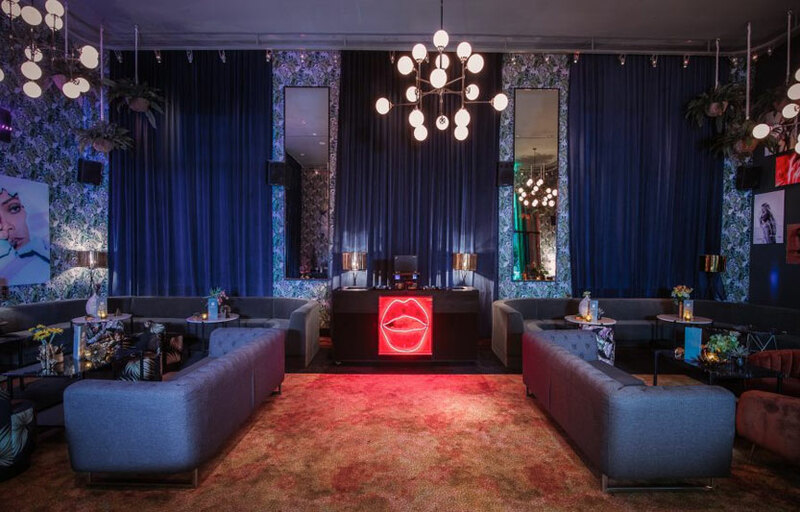 Sceney yet discreet, the concept’s Miami outpost offers much of what has made the space a choice locale for the who’s who in Los Angeles. 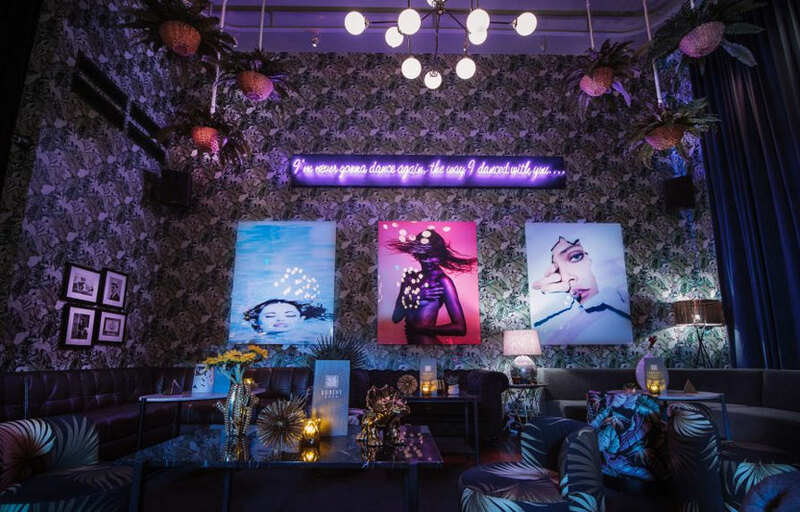 A contrast to many Miami hotspots, Doheny Room at Delano is amenable to natural socializing and dancing, engaging guests with the ‘anti-club’ playlist. Trading commercial house & top-40 rap for classic & indie rock, 80’s jams and golden era hip-hop, the musical stylings of the lounge evokes a refreshing sense of nostalgia for a sophisticated collection of clientele. 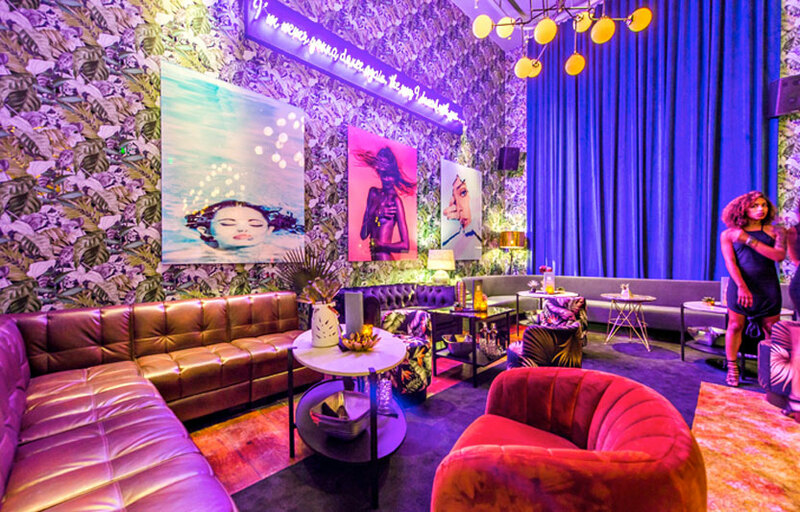 Doheny Room is the newest spot to see and be seen in Miami. It has plenty of photo spots. There are European DJs spinning occasionally. Where is Doheny Room located? 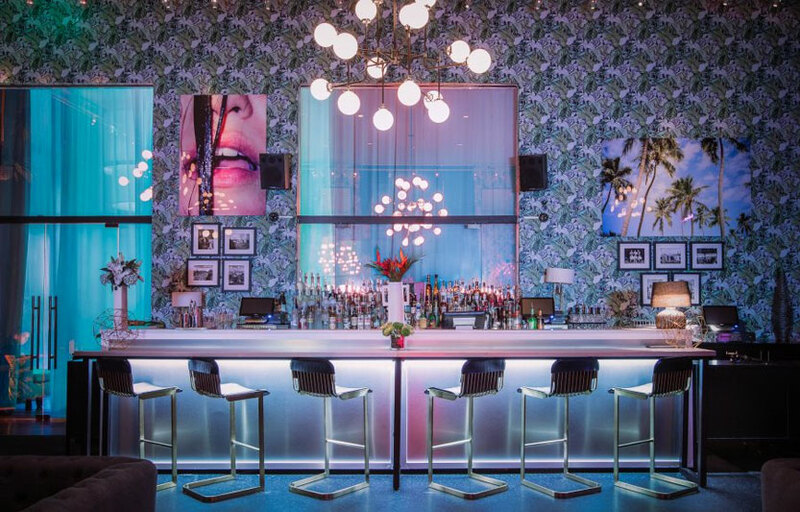 Doheny Room is located at the Delano in the heart of Miami Beach. How much is cover charge at Doheny Room? Cover varies depending on talent spinning and the day of the week. How long will I have to wait at Doheny Room? When is Doheny Room open? Doheny Room is open on Fridays and Saturdays. What are the best nights to go to Doheny Room? What is the dress code at Doheny Room? How much do drinks cost at Doheny Room? Expect to pay 20-30 for cocktails. What kind of music do they play at Doheny Room? Doheny Room features mostly classic and indie rock, ’80s jams and golden era hip-hop. Where can I find an list of upcoming events / DJs at Doheny Room? 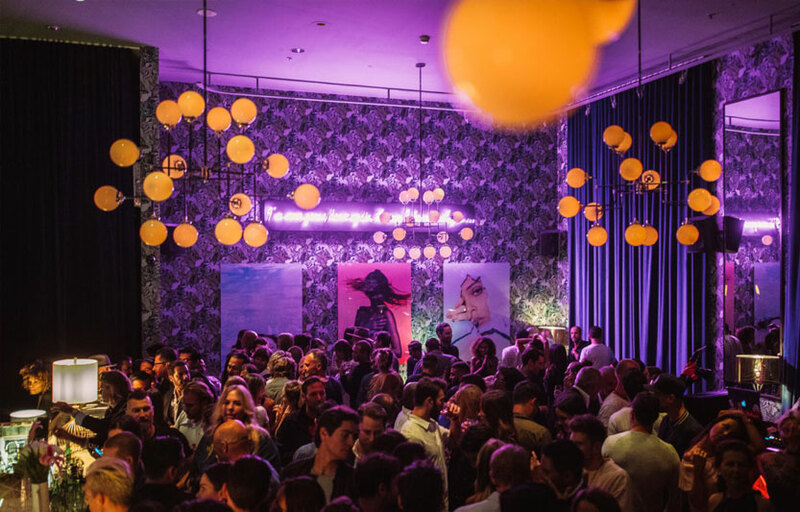 You can download the Discotech app to see upcoming events, sign up for guestlist, and book tables for Doheny Room.